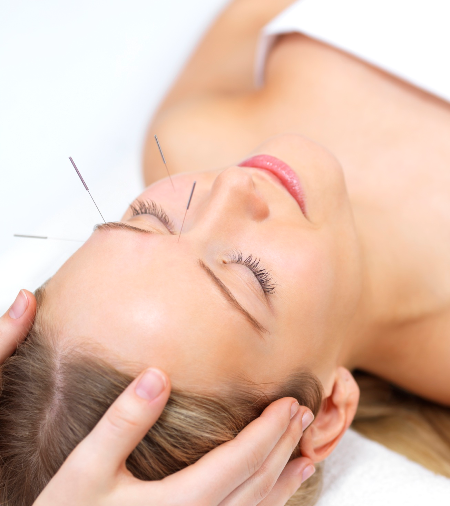 Acupuncture is one of the oldest, most commonly used medical procedures in the world. Originating in China over 2,500 years ago, acupuncture has become popular in the United States over the past four decades. 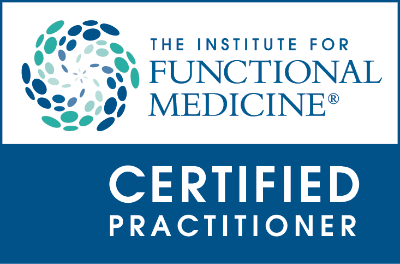 It is a natural method of encouraging the body to promote healing and improve functioning. Research has shown that needling specific acupuncture points stimulates the nervous system to release chemicals in the muscles, spinal cord, and brain. These substances will either change the sensation of pain, or they will trigger the release of neurotransmitters and hormones which influence the body's own internal regulating system. The improved energy and biochemical balance produced by acupuncture results in stimulating the body's natural healing abilities and in promoting health. Acupuncture is often associated with pain control. In the hands of a well-trained practitioner, it can do this and much more. Acupuncture can be effective by itself or it can assist with other types of treatment for many medical and surgical disorders. 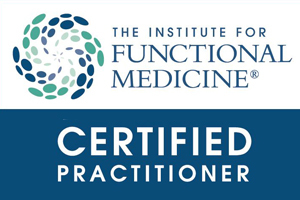 Acupuncture treatments can be given at the same time as other techniques, such as conventional Western medicine, osteopathic or chiropractic adjustments, and homeopathic or naturopathic prescriptions. It is important that all of your health care providers know everything that you are doing, so that they can help you get the most benefit from all of your treatments. General conditions: stress related issues, insomnia, anxiety, depression, addictions, chemotherapy related issues, skin disorders (wound healing, acne), and many other conditions. Dr. Hubbard will perform a careful evaluation and develop your individualized treatment plan. The treatment plan usually calls for a series of six to ten acupuncture treatments to restore health and optimum function.